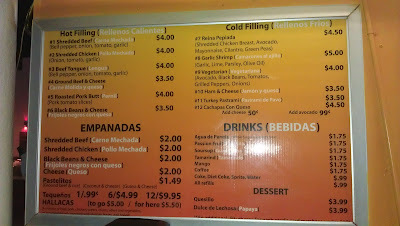 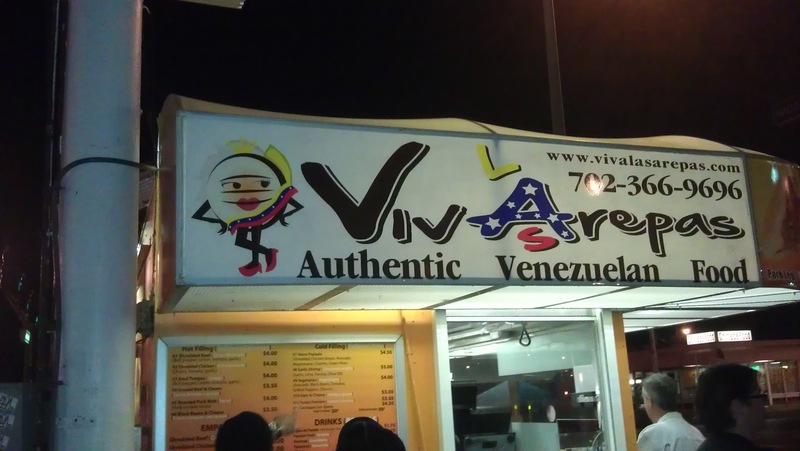 My first time trying Venezuelan food! 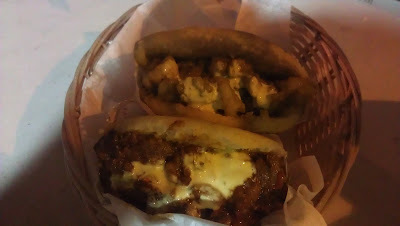 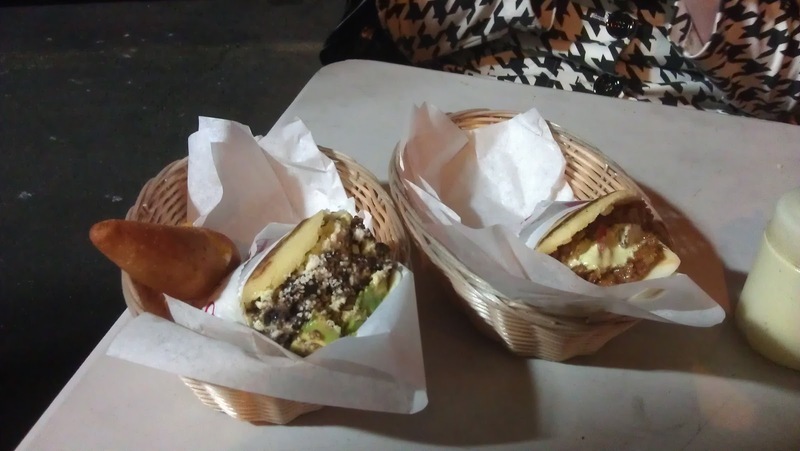 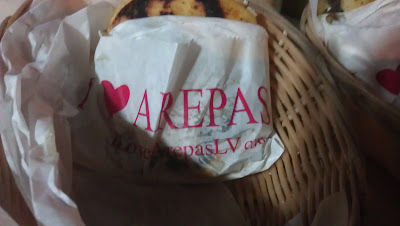 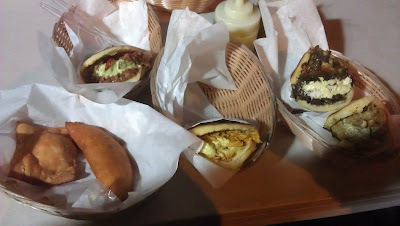 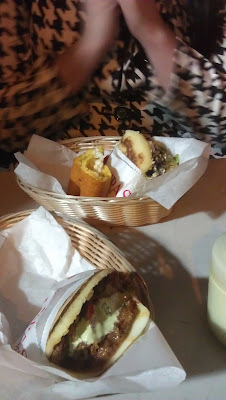 The best way I can describe arepas is that they're wholesome... I felt very satisfied after eating them.